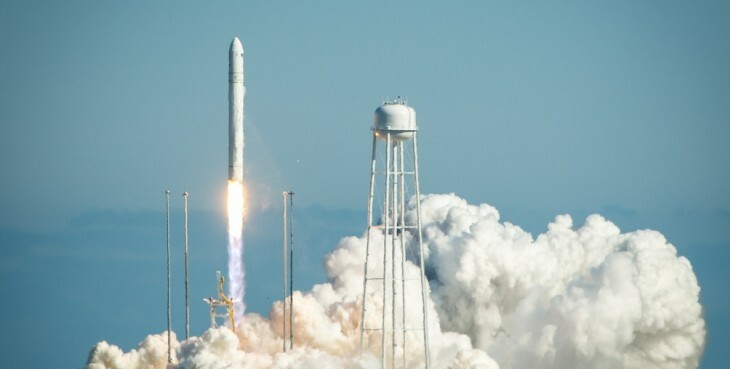 Satellite maker Orbital Sciences Corporation has just launched the maiden voyage of its Antares rocket as it continues preparations to begin providing supplies to the International Space Station (ISS). 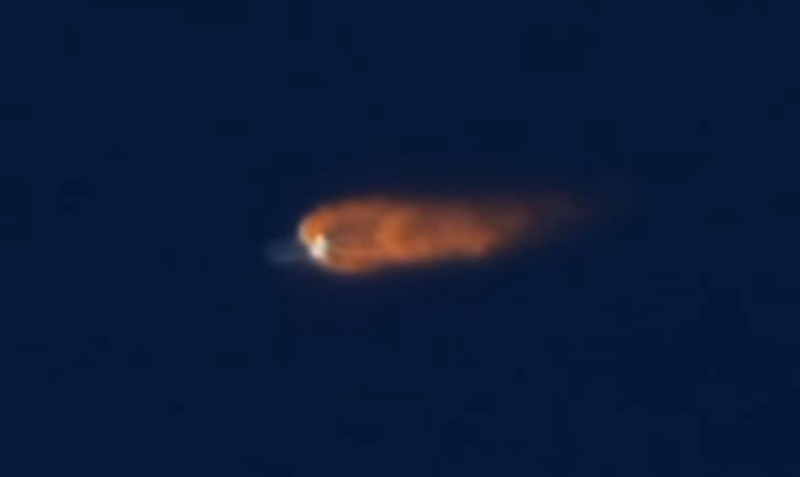 Blast-off took place at exactly 5:00 pm Eastern on Sunday, with everything proceeding as expected, according to Spaceflight Now’s live coverage of the event. 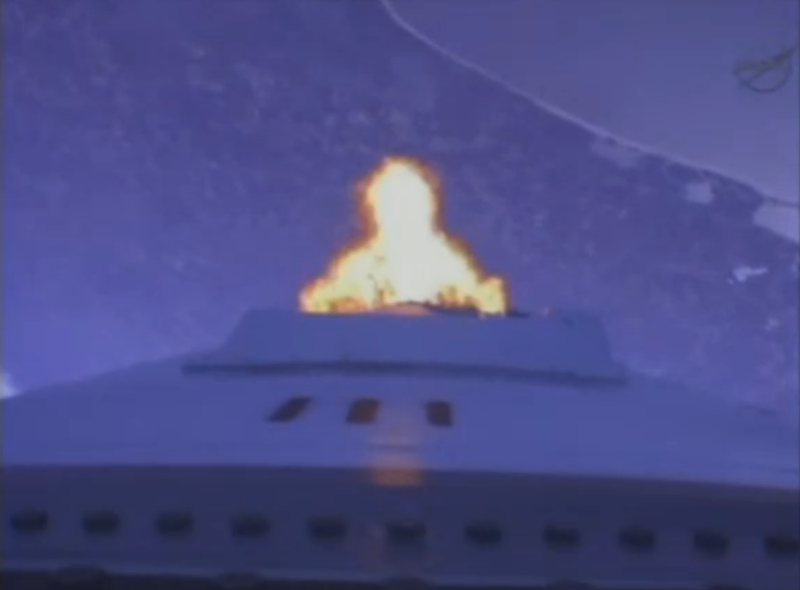 The rocket carried with it a mass simulator of the Cygnus spacecraft that will be used on future missions. The next launch for the Antares will be the first demo flight of the Cygnus, which will bring a test payload to the ISS. That mission is scheduled to take place in late June or early July. NASA has handed off resupply missions of the ISS to private spaceflight companies. Both Orbital and Elon Musk’s SpaceX are under contract to provide supplies, and SpaceX has already carried out two successful missions. SpaceX is set to carry out a minimum of 12 flights to the ISS, while Orbital’s contract outlines a minimum of eight missions.